When you’re looking for a fast pick-me-up beverage that really packs a punch, high caffeine coffee is a quick, easy and legal way to go. Rich, dark, aromatic – sometimes even just the smell, wafting over from the coffee machine, is enough to get you bright eyed and bushy tailed. Not all coffee companies tell you the caffeine content up front, but it’s pretty easy to find out how many mg of caffeine there are in a cup of coffee. So let’s have a look at a few figures for just how much caffeine you’re drinking in your cup of coffee. Go get yourself a small cup of coffee, around 8 fl oz. (Go on. You know you want to. Besides, you deserve it.) You’ll be taking in between 70mg and 140mg of caffeine. The average is about 95mg. If your usual cup is closer to the average 12 fl oz of coffee, the average caffeine in a cup of coffee will be somewhere around 195mg. Or if you’re happy to settle for a perfectly respectable 15 fl oz of Starbucks Doubleshot Energy+ coffee then you’re looking at a reading of mg of caffeine in the coffee of 145mg. For all you science geeks and trivia bunnies out there, the technique to test how much caffeine there is in coffee, specifically the mg of caffeine in coffee, is called high-performance liquid chromatography. A special solvent is used to separate the components before specialized tests are carried out. How Much Coffee Is In A Shot Of Espresso? Surprisingly, the amount of caffeine in espresso is not as high as you might think. Even if you treat yourself to a double espresso, about the strongest option on offer in most coffee chains, you’ll only take in about 125mg of caffeine. Here’s one of those science-type trivia facts again: how much caffeine in espresso? Well, espresso does have a high caffeine ratio compared to the volume of liquid – but then the typical serving size is only 1.5 fl oz. If you’re planning to make your fortune with a coffee plantation, then one of the first decisions you need to make is the best bean to grow. While there are plenty of different varieties, they all fall into one of two categories: Arabica and Robusta. Robusta has a much more bitter taste, while Arabica is much gentler on the palate. Some climates are better suited to growing Arabica; others Robusta, which is generally higher in caffeine than Arabica. There are several contenders for the title of strongest coffee in the world, and their names typically lure you into a world of adventure, danger – even death. Their packaging stands out on the shelf – almost all the packets are black and white, with the occasional splash of red. Like pretty much everything in life, there are charts to tell you how your favourite strong coffee compares to others. 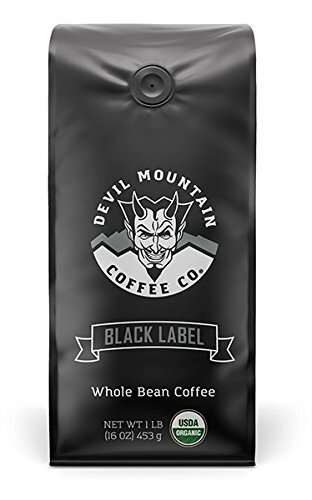 In pole position, you’ll find Black Label Brewed Coffee from Devil Mountain, beating off competition from previous contenders Death Wish and Wodfee. Devil Mountain describes its blends as having a “smooth, never bitter yet bold taste”. The caffeine content of Black Label has been tested at a whopping 1555 mg per 12 fluid ounces brewed. "Black Label" High-Powered Gourmet Coffee - USDA Certified Organic -"The Most Powerful Coffee in the World without compromising on flavor" (Whole Bean) 16 0z. The second most caffeinated coffee in the world is, currently, a Turkish brand called Taft Coffee. If you fancy a trip to Istanbul, a 12 ounce serving of their product contains 1182mg of caffeine. Their home page is currently in Turkish, although the ever-helpful Google Translate will come to your rescue if you need to see the details in another language. If you feel like doing a little continent-hopping, taste bud wise, South African blend Black Insomnia completes the top three strongest coffees in the world. It was launched in 2016 and first sold to the public through cafes in Cape Town (now available worldwide by mail order), a serving has 1105mg – just under three times the maximum recommended daily amount for an adult. Cannonball Coffee Maximum Charge is next on the list, running very close to Black Insomnia with an impressive 1101mg. Number five, Biohazard Coffee, will see you hit with 928mg, while Coffee Crave Fearless Black has tested at 844mg. Previous top contender Death Wish is now in seventh place, with a reading of 728mg. Death Wish is probably one of the best known high-caffeine coffees ever since its ad hit the small screen after the 2016 Super Bowl. It has over three times the caffeine content of the average cup of coffee. 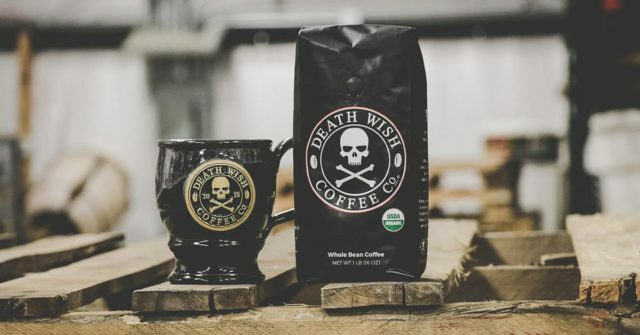 Death Wish uses a blend of both Arabica and Robusta beans and has what is described as a surprisingly smooth flavor with undertones of cherry. Time For Tea? No, Coffee! 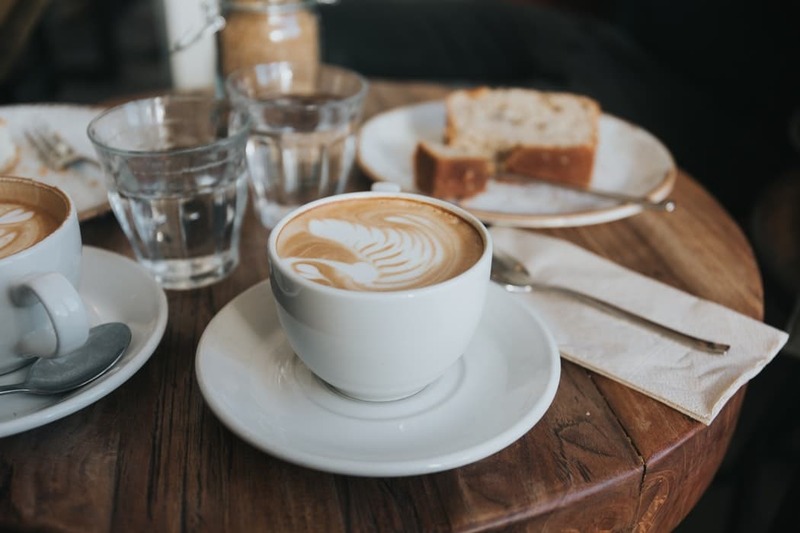 We all know a cup of coffee is a great pick-me-up at any time of day – in the morning, to get you going (or in the evening, if you work night shift); before a long journey, and during breaks en-route. There’s always the option of chewing on those coated coffee beans you can get, but it’s nowhere near as safe and pleasant as taking a rest break to stretch your legs, get a little fresh air, and enjoy a cup of coffee at the same time. And if you’ve got an important sports game ahead, or other public events, high caffeine coffee can be a great way to get your nervous system in gear. You’ll heighten your awareness and make sure you give your best performance – completely legally. When you drink caffeine, your central nervous system is stimulated – heart, muscles, and the systems that control your blood pressure all become more alert. It takes around ten minutes for caffeine to hit your nervous system in the first place, where it stays for around twelve hours. While we usually think of “half lives” in terms of dangerous substances like uranium, coffee has a half-life of around five hours. Most of us know only too well that it’s a diuretic as well – personally, I always like to know the location of the nearest restroom so I can enjoy my coffee. It can also be used to get the digestive system moving, shall we say. When it comes to actual health conditions, some physicians still recommend those with heart conditions in particular should monitor their caffeine consumption carefully. It turns out, though, that high doses of caffeine may actually lower the risk of some diseases and improve symptoms for those who have already been diagnosed, including Multiple Sclerosis and Parkinson’s Disease sufferers. It makes sense that coffee can help with some of the symptoms of MS and Parkinson’s, when you think about how it affects your body. And since healthcare professionals are learning more all the time about the conditions that can affect us, it’s also possible that drinking coffee may even have the power to reduce the risk of some kinds of cancer. 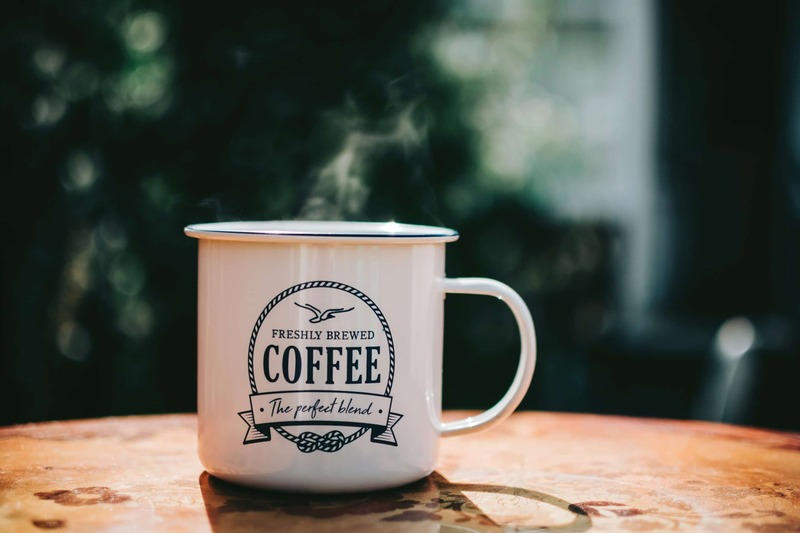 In most cases, caffeine is safe, but if you’re taking any medications that include ephedrine, found in decongestants, or theophylline which is used in some medications to help with bronchial conditions, caffeine can react with these substances in some cases. And even herbal substances can have an effect on how your body copes with caffeine, for all they’re both natural substances. Echinacea, for example, used to boost the immune system, can increase the concentration of caffeine in your system. The guidelines from the docs suggest a safe level of caffeine intake for an adult is 400mg or less of caffeine a day. In some cases, just one cup of high-caffeine coffee will take you well over that limit. 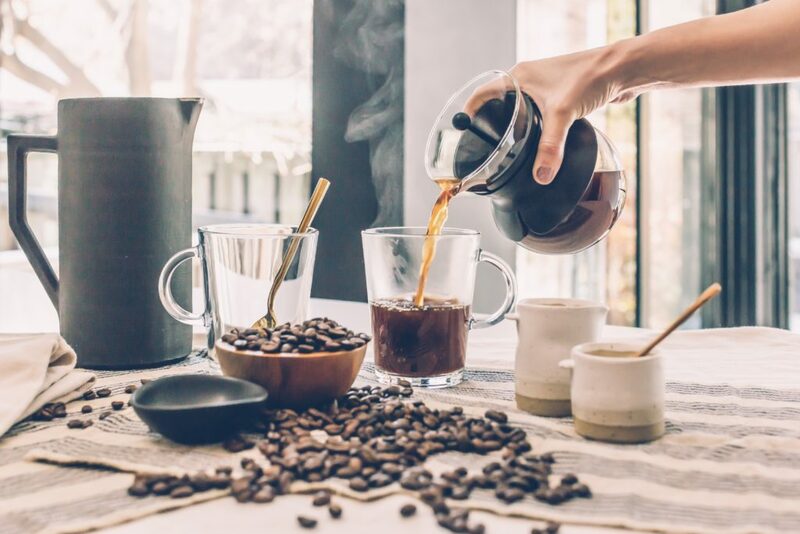 Opinions vary on whether caffeine affects some conditions such as osteoporosis, some types of cancer, and heart conditions since a lot of the studies that have been conducted are inconclusive. 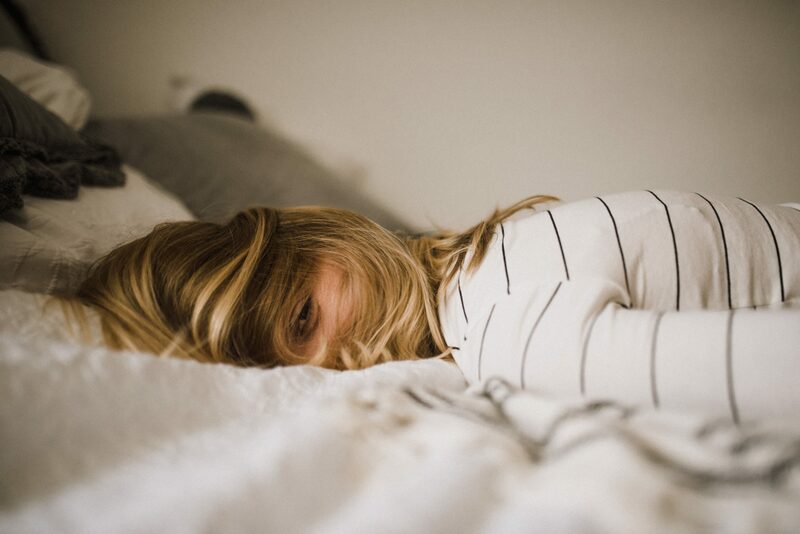 Everyone is different; some individuals may experience mild symptoms of things like headaches, heartburn, heart palpitations, and general restlessness or hyperactivity. Insomnia can also be a well-known potential side-effect of too much caffeine. For most of us, we’d need to drink around a hundred cups of average strength coffee before adverse effects kicked in, but healthcare professionals advise some groups to be more careful. Expectant moms, for example, are generally advised to keep their caffeine consumption low, at no more than 200mg a day. So, mom-to-be, if you’re eager to try any of the high caffeine blends, only try a teeny-tiny serving, and to be on the safe side, you might want to check with your healthcare professional first. Coffee isn’t a suitable drink for children either – although most kids would probably find it much too bitter for their palates in any case. As it’s packed with antioxidants, coffee is also a great ingredient for all kinds of beauty products, from a face and body masks to actual perfume. Applied to the skin, it can help to reduce redness. A couple of plain tissues soaked in cold coffee and laid on closed eyes for a few minutes can help soothe and revive tired peepers. It also tightens up the skin and can even reduce wrinkles (temporarily). If you’re feeling like you’d like to give a boost to your skin, you can also dampen ground coffee slightly and turn it into a do-it-yourself facial scrub. If you’re a brunette, you can even use cooled brewed coffee as a final rinse to give your hair a more intense color after washing. If you do decide to try out one of the high-caffeine coffees on the market, you’ll be in good company. On the International Space Station, the usual circadian rhythms of day and night we know on earth are missing. Added to which, they’re all doing great science experiments up there, so they need to be alert when they’re on duty. And what better way to stay awake than with a nice cup of high-caffeine coffee, packed in special pouches just right for astronauts? That’s right – in June 2018, the makers of Death Wish coffee sent some of their product to the International Space Station, especially freeze-dried in the way that other food products are prepared for that destination. So the next time you try a high-caffeine blend, savor it – in the knowledge that it’s likely to be, literally, out of this world.